Health care professionals spend an average of 25% of their total marketing budget on promotional products. Most of which are used for marketing giveaways, client gifts, wellness initiatives, company events, or employee gifts. 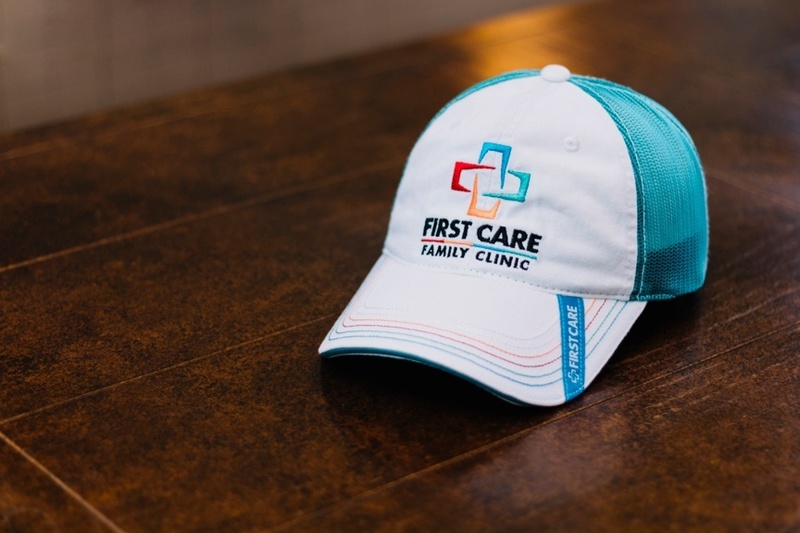 Over the next few weeks, we’re going to provide you with extended knowledge of the health care industry as it relates to promotional products, as well as offer tips to help expand your cap sales into the market. In this guide, we will look at different medical clinics and treatment centers, so that you will have a better understanding of how to target each. Today, you will learn how to reach out to common decision makers in various treatment centers to discuss using hats for hospitals. Next week, we’ll look at promotional sales to independent practices and alternative medicine. The most obvious first category for promotional products is hospitals. Most act as a corporation complete with marketing and public relations teams in addition to doctors and nurses. Although their primary concern is saving lives, hospitals are still money generating businesses. To do this, they have to acquire customers, or in this case, patients. They also need to recruit quality health care professionals. These facilities concentrate on holistically treating cancer with the latest scientific research as well as lifestyle approaches like diet, exercise, and meditation. Patients and their families will travel thousands of miles if they believe a cancer treatment center is their best shot at survival. These hospitals focus on giving hope to the hopeless and a positive perspective amidst unbelievable fear. Hats are a logical addition to cancer hospitals because they can help prevent melanoma by blocking the sun’s harmful rays. They’re also a welcome gift to patients who have lost their hair due to chemotherapy. There are inpatient and outpatient treatment programs; both designed to help patients and their families who are struggling with addiction. They too provide optimism to people during a dark period. Both small town and big box pharmacies have to advertise to earn their customers’ business. Drug reps give out promotional pens like goldfish at a carnival. Every doctor, every hospital, every practice in the country probably has hundreds of pens branded with a medication. Perhaps instead, they would prefer a high-quality cap they can wear to their 10:00 am tee time? Health care insurance reps are another big proponent of promotional products, but they’re also very predictable—pens, stress balls, bottled water. How about a UVF certified cap in its place? Families are looking for a place they trust to care for their loved ones long term. Elderly care facilities have become unfavorable in a lot of people’s eyes over the past few years as cases of abuse and neglect have reached the media. Check back next week as we dive into independent practices and alternative medicine. If you haven’t sold into the health care market in the past, I think this series will open your eyes to the vast number of opportunities out there. For more information on selling caps to the health care market, order your own Business Development Kit.